Italian energy company Enel plans to invest US$12.1 billion in renewable energy projects around the world by 2021 as part of its carbon-free production strategy starting next year. 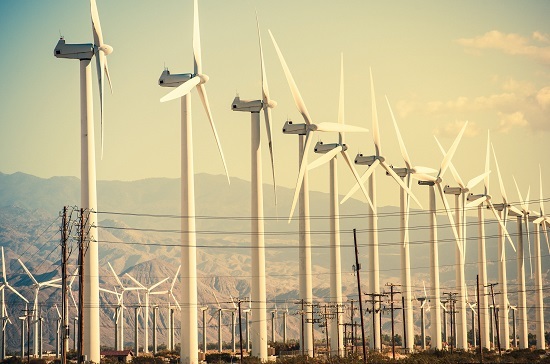 Altogether, the projects equate to 11.6GW of renewable energy generation capacity, including 6.1GW of wind power, with wind at the forefront of the firm’s strategy. Enel laid out its carbon-free production strategy at a Capital Markets Day investment event earlier this week, which aims to increase its zero-carbon production from 48% to 62% between 2019-21. “In this plan, we are pushing the development of increasing quantities of renewables, leveraging on our geographical and technological presence and our know-how,” said Enel CEO Francesco Starace. Enel’s plans for its wind power business include greater investment across its North and Central American portfolio, which is expected to double from 2.9GW to 5.8GW over the period, while in South America capacity will almost double to 5.8GW by 2021. The company’s European wind assets will also receive increased investment, with wind farms across Spain and Portugal expected to grow from 1.8GW to 2.6GW. In Italy, wind power will reach 1GW.